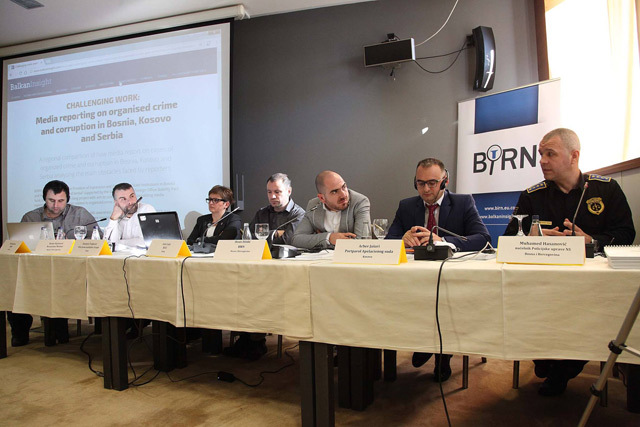 Reporters on corruption and organised crime in the Balkans are subject to a range of different pressures and challenges – as our comparison of reporting on such cases in Bosnia, Kosovo and Serbia shows. 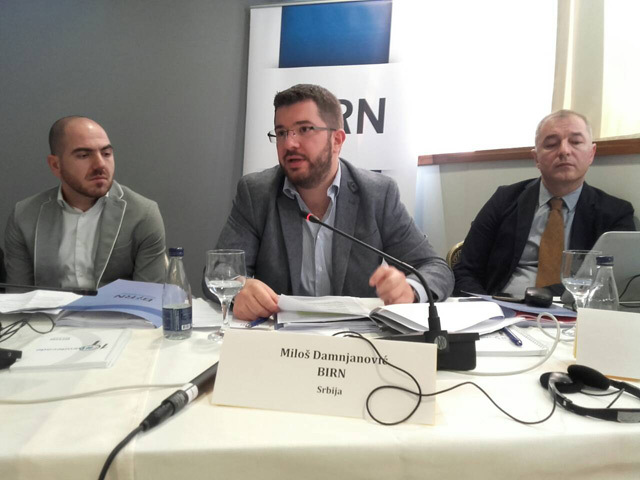 During 2017, BIRN conducted a regional study that examined how the media report on organised crime and corruption in Bosnia and Herzegovina, Kosovo and Serbia. Clik here for full article.